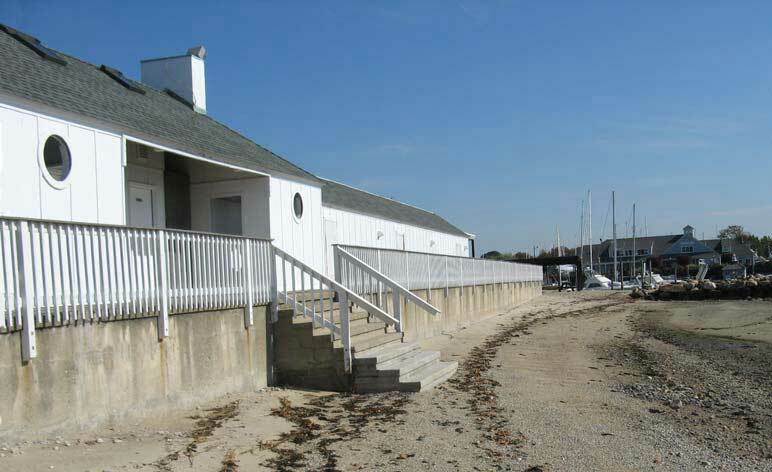 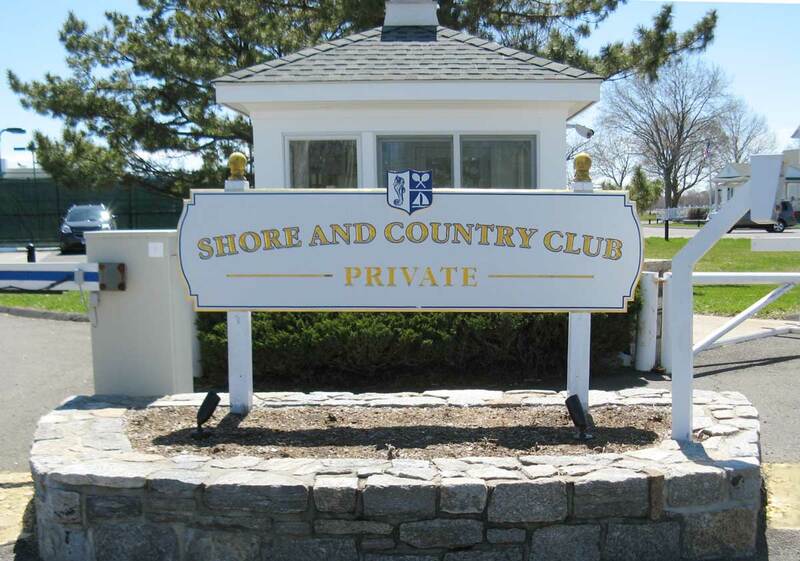 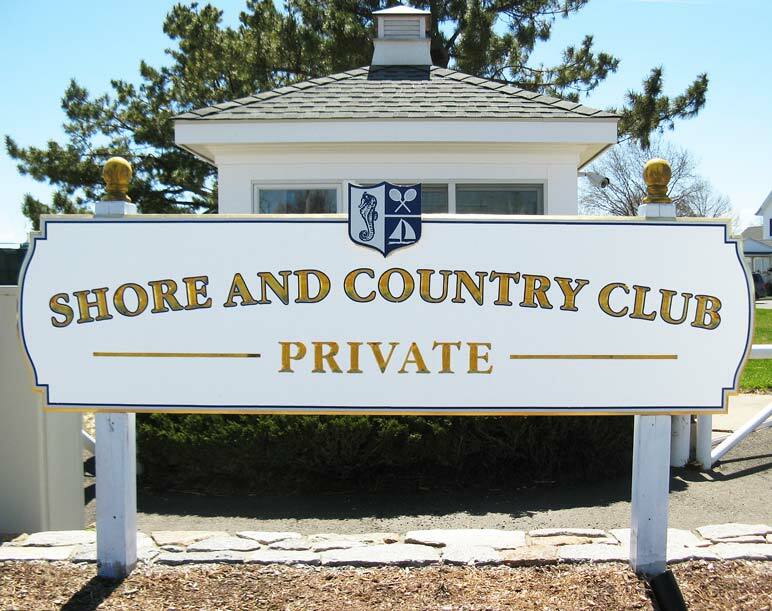 This elegant private waterfront club located in East Norwalk, Connecticut was seeking to do a complete rebuilding of the facility’s main bath house, sea wall and other structures to provide needed amenities for club members and bring the structures into compliance with FEMA and other regulations governing coastal structures. 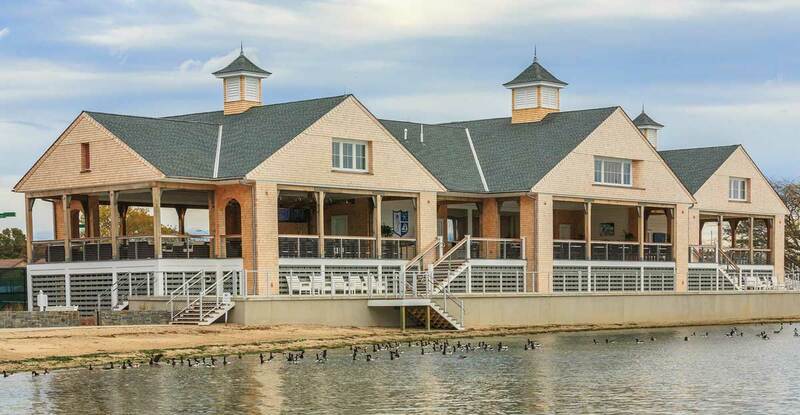 Their board brought in LANDTECH’s team to provide site planning, civil engineering, environmental science including wetland and soil assessments, and permitting and approvals. 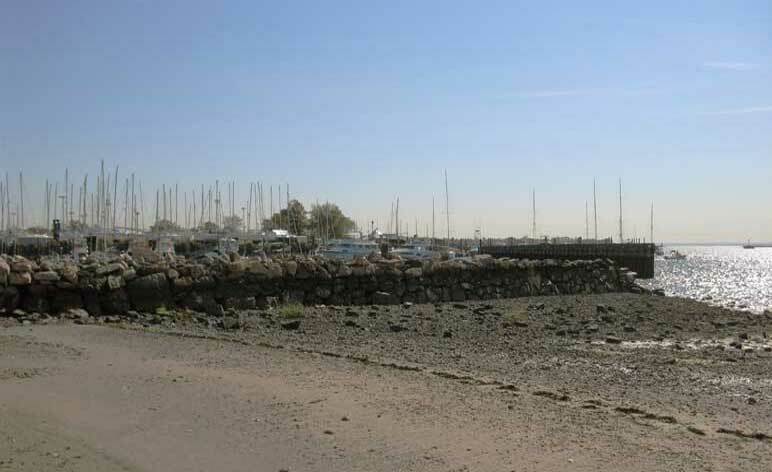 LANDTECH securing a needed zoning variance, obtained the necessary building permits, applied for and obtained Coastal Area Management (CAM) Site Plan approval from the state, as well as a CT Department of Energy and Environmental Protection (DEEP) Certificate of Permission to elevate and repair the location’s existing seawall.